Warm welcome to Sonia’s Counselling and Psychotherapy. 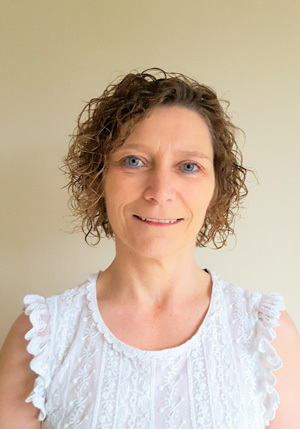 Hello my name is Sonia Herbert, I am a registered Psychotherapist, Counsellor Counselling Trainer and Supervisor, thank you for visiting my site. Taking the first step to seek out a Counsellor can be difficult, however it can be very rewarding. Effective work takes place in a safe, private place where you can talk in confidence about what is bothering you at this present time. I am a skilled and experienced therapist with over 13 years experience in practicing therapy and training of trainee Counsellors to undergraduate level. I have worked in NHS settings; hospital and a GP practice, within a children’s nursery, in bereavement, education and colleges. I undertake regular supervision, this helps maintain my professional standards and ensures my clients protection by allowing me to discuss my work in confidence with another Supervisor/Counsellor. I also hold Professional Indemnity Insurance. Entering therapy needs commitment and you may find the counselling process difficult before the benefits are felt. Only you can decide which Counsellor you will want to work with and so please feel free to call and ask questions before you make your decision.